Over 55? Want to Give Back to our Community? About Over 55? Want to Give Back to our Community? Over 55? Looking for a chance to use your experience for the good of our community? 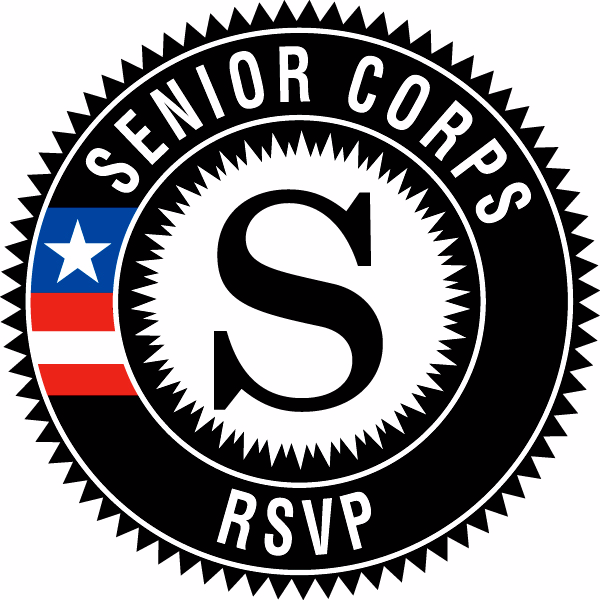 RSVP Southeast Louisiana is seeking volunteers age 55 and above to place into several non-profit volunteer positions. Positions include working with organizations addressing food and hunger, disaster relief, and much more and many more. We find positions for you in which you have an interest. Use your strengths or step out of your comfort zone and learn new skills. Hours are very flexible. We work with your schedule. For more information call 225-747-0689 or email: RSVP-LA@aarp.org. Before receiving an assignment volunteers will have a brief interview with the Project Director and fill out an application. Proof of age is required.